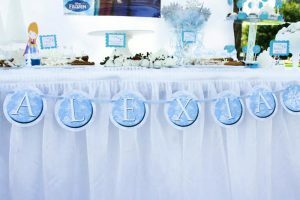 A Frozen inspired birthday party is mostly about the gorgeous costumes, hairdos, food and decorations. However, a set of thrilling games helps in bonding and boosts the momentum of the celebrations in a manner nothing else can. 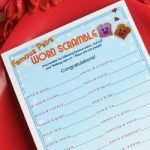 Our simple game compilation is, in general, suitable for 3-10-year-olds. 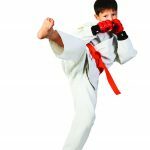 However, special mention has been made of younger and older age groups as well. The activities can be customized for both indoor and outdoor set-ups. Cut out different crooked designs of carrots from paper and paint them in bright red or orange. Once the paint is dry, use a marker to write the names of the children. Now draw a giant Olaf on construction paper (without the nose, of course!) and cut out the shape by its borders. Glue it the door or a wall. Give each kid a nose and pin, blindfold and ask him to pin the nose on the Olaf. The kid who pins it most accurately is the winner. 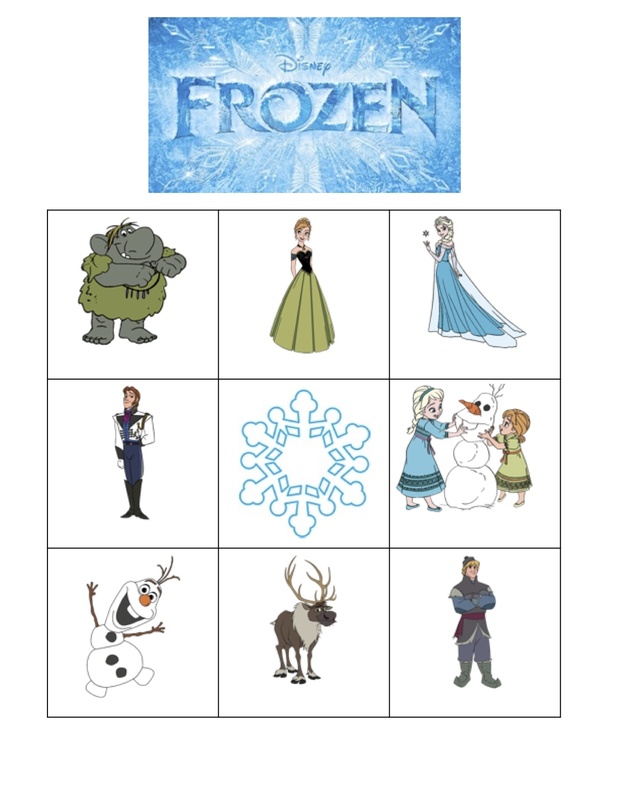 This awesome game utilizes the lyrics of Frozen songs as the clues to a scavenger hunt. You can have this for a tea party as well. Take printouts of the clue cards from here, cut them and hide them in strategic locations depending on the below rule. The answer to one clue should be the location where the next clue is hidden. 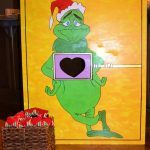 For example, if the clue is something like, “Love is an open ____”, then once you get the answer right, that is, “door” you should look for the next clue on the door. This continues until you solve the last clue and arrive at the final destination where the prize is kept. You can print the cards in any order as each one of them point to some other. The first one that you wish a team to see can be directly handed over to them. The team that completes in the least time bags the grand prize. 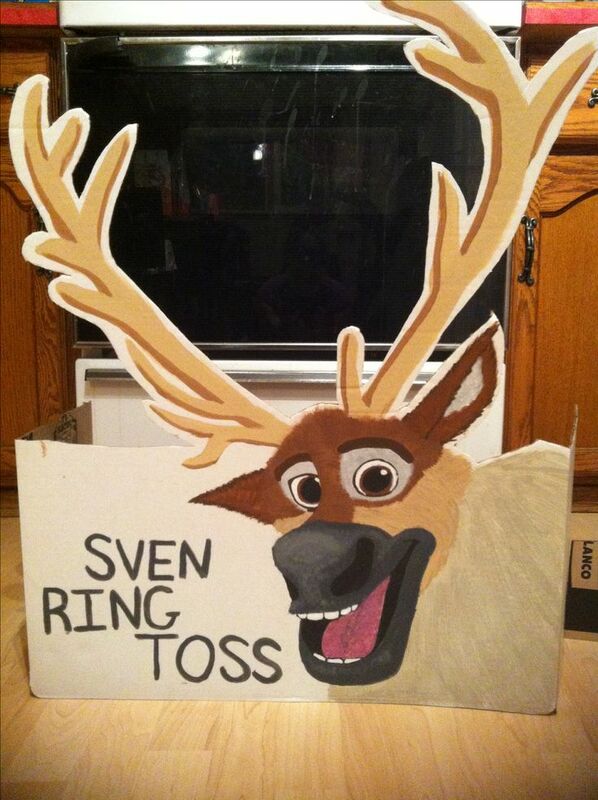 Draw Sven on cardboard, color and cut out its antlers. 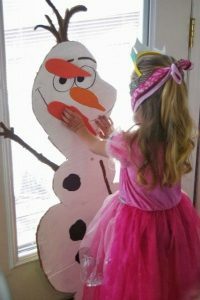 You can also paper mache the head or print out a template on paper and paste it to cardboard if you desire. Prop it up sturdily against a support. 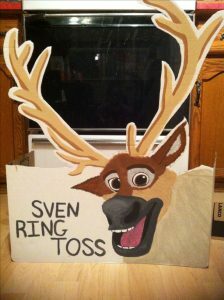 Ask each kid to toss 5 light-weight rings around its antlers. The one who gets the maximum rings on the target is the winner. 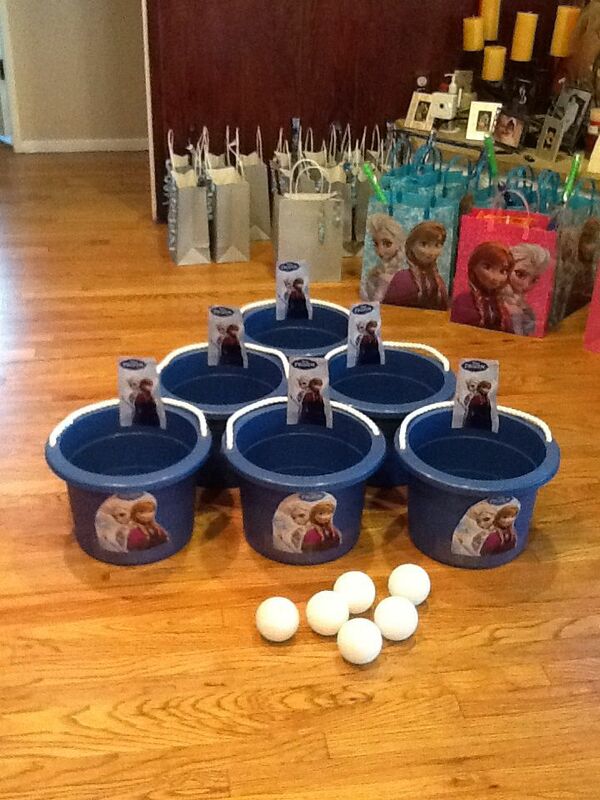 Keep everyone hooked with these amazing games at a Frozen Fever themed birthday party. 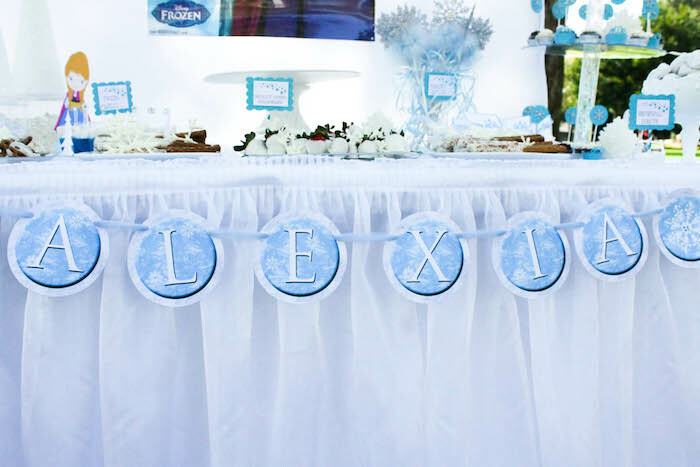 Jumble up the letters to be displayed in the birthday banner and hide them anywhere in the party space. Kids got to search for the letters, unscramble and create the proper banner within a specified time. If you want to make it more challenging by deciding on a winner, you need to divide them into 2 teams each getting to play the game separately and check which one finishes the fastest. 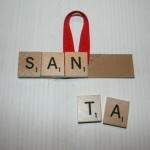 Note that you have to think of different birthday banner letters and hiding places for each group. Crumple up paper into balls to resemble the Snowgies (snowmen). 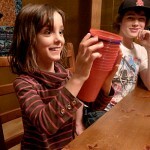 Each kid is supplied with a plastic bowl that they use to catch the Snowgies thrown at them. The kid who collects the maximum snowmen is the winner. This unique game idea is nothing but musical chairs with a twist. You can try this at a Frozen related Christmas party too. 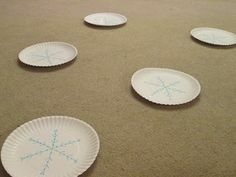 Take paper plates one less than the total number of kids and draw attractive snowflake patterns on them. Now place them in a big circle and kids will dance all around it at the start of catchy Frozen music. Now, there might be 2 cases to make this game interesting. One, if you say “Freeze” they should freeze in their current position. If someone misses, he is out. Second, if you stop the music, they should step on a paper plate snowflake. Anyone who can’t land on one is out. Reduce the no. of snowflakes by 1 and continue play. Mix the “Freeze” command with the stop of music to keep the young minds guessing what will come next. You could find some of them mistakenly stepping on the snowflakes at “Freeze” or vice versa. Therein lies the fun. This game is likely to attract the adults most. Mix 1 cup salt, 2 cups flour and a cup of water to make salt dough. 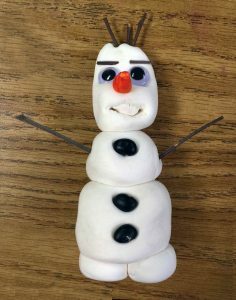 The participants should make Olaf using the dough. 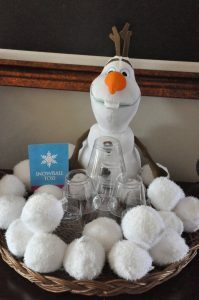 They can also have buttons, tiny carrot pieces and ribbons at their disposal for decoration. The one who makes the cutest snowman within the predetermined time frame is the winner. 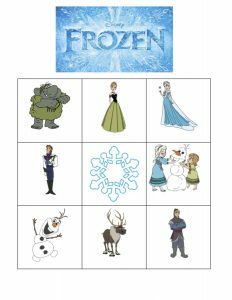 Download the free printable bingo cards featuring Princess Elsa and her comrades to check who gets to cancel a row the quickest. Divide the group into teams of 4-5. Hand each team rolls of toilet paper, paper carrots, black felt circles and glue. 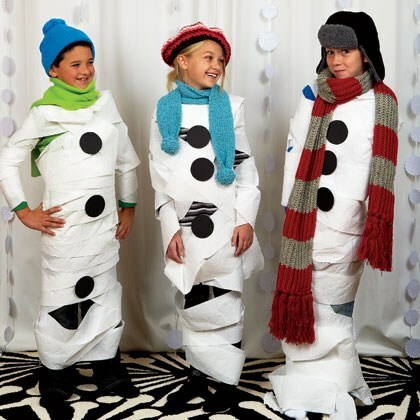 Each team must decide on a member who will get wrapped by the others in toilet paper and accessorized to resemble Olaf, the snowman. The team that can completely cover its snowman and gives it the proper finishing touches in the stipulated time is the winner. Put a bucket full of large white puffy pom poms (found at any local craft store) in a large open outdoor space. Line up the children and each should pick up one snowball and throw it at a distance. One who throws it the farthest is the winner. You can create different levels of the game to include toddlers and preschoolers along with adults. The higher the level, the bigger the snowball. 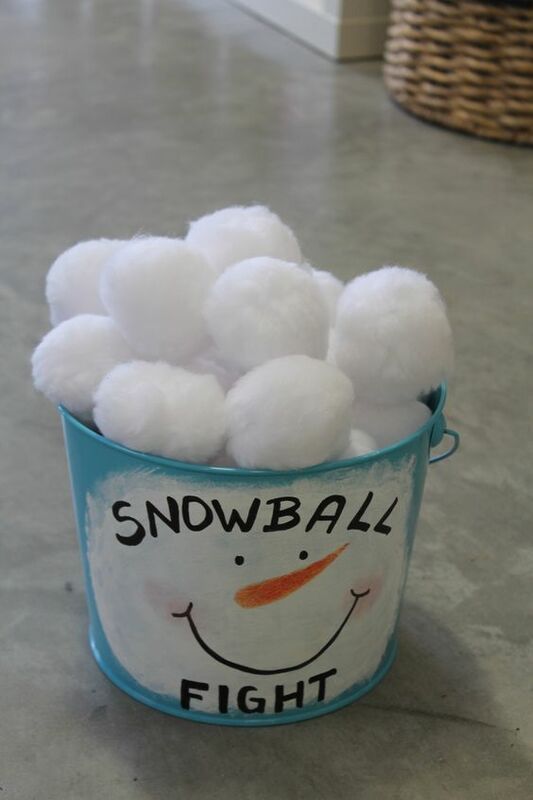 For a slumber party, you could have a fun snowball fight with the puff balls. 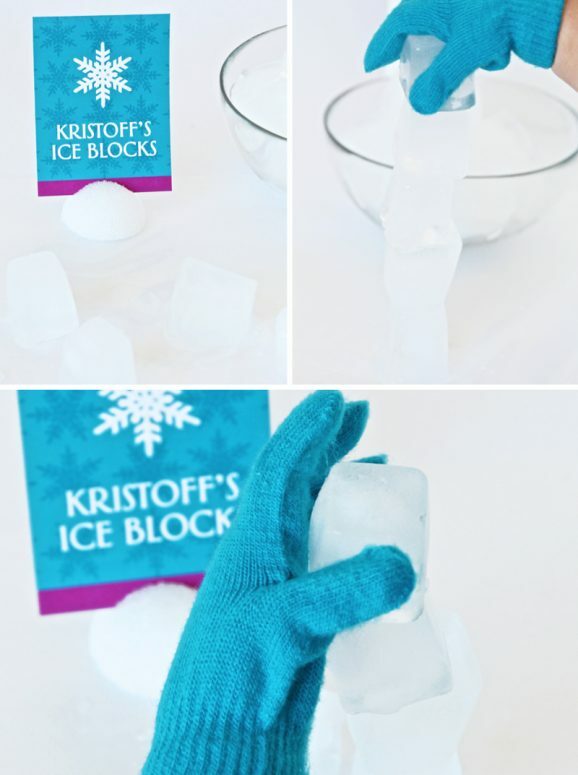 This chilly game is perfect for a summer party. Play outside to avoid getting your home messy and wet. Freeze a bunch of ice cubes and place them in bowls. See who can build the tallest tower like Kristoff the ice harvester within a specified time interval. 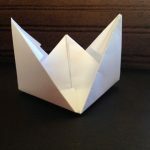 You can easily DIY the games at home without having to bother about spending a fortune. 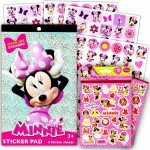 It would be great to watch the young and old enjoy every moment of the party and relive the Disney Movie through good planning and execution of the games.